We’d love your help. Let us know what’s wrong with this preview of Ethnography for Designers by Galen Cranz. 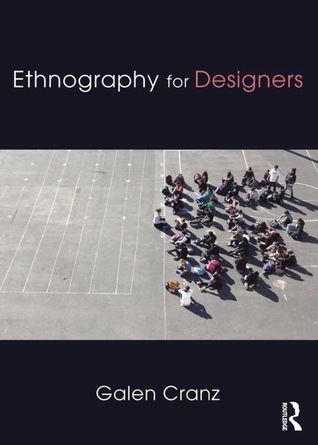 To ask other readers questions about Ethnography for Designers, please sign up. It might have been a nice lecture, but it is too wordy and too scholastic.